Labor Day weekend 2018 is quickly approaching, which means many of us are making plans on how to spend our extra day off with friends and family! Going on a hike or soaking in some sunshine on a local patio are both incredible options, but there are also quite a few celebratory events happening around town that should be on your radar. We rounded up a few of the best festivals, sporting events and art shows happening in Columbus to celebrate the holiday — enough to fill your entire weekend. Happy Labor Day! 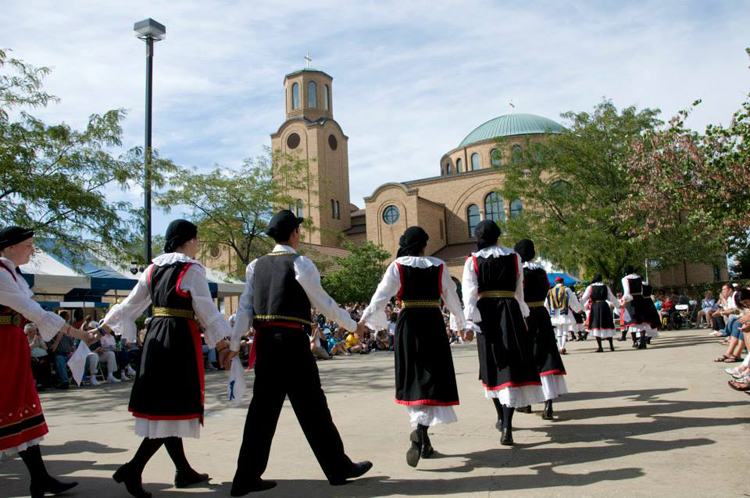 Celebrate everything you love about Greek culture at this colorful festival! Featuring Greek song and dance, cathedral tours, traditional costumes, and delicious food and drink, the festival truly provides an opportunity to experience Greek culture without the expensive plane ticket. Bring the whole family to explore the shops, dance to live music and enjoy a unique Greek tasting experience that whisks you away to another time and place. With the end of summer comes the end of baseball season, but there are still several opportunities to cheer on the Columbus Clippers! Watch the ball game over Labor Day weekend as the Clippers face off against the Toledo Mud Hens. This free, family-friendly festival will take place at Fortress Obetz and is designed to celebrate everything about zucchini. Come find out who can grow the biggest zucchini, who makes the best zucchini bread, and who can present the best-dressed zucchini (yes, it’s a thing). There will also be live performances from Gretchen Wilson, Bret Michaels and more, a pageant, local vendors, a grand parade, and a car show. Don’t miss it! Make the short trek to Canal Winchester to engage in a little old-fashioned family fun! The Canal Winchester Labor Day Festival will include a Disney-themed parade, a beer garden, a car show, canal boat races, interactive games, live music, food, drinks and so much more. Columbus Crew S.C. vs. New York City F.C. When: September 1, 8 p.m.
Soccer games are always eventful because the action never stops! Our local soccer club, Columbus Crew S.C., competes in Major League Soccer and has been around since 1994. Come down to MAPFRE Stadium to cheer them on in their game against New York City F.C. When: September 1, 4-10 p.m. If you haven’t experienced the Short North Gallery Hop yet, now is your chance. This legendary Columbus tradition draws thousands of visitors on the first Saturday of every month to view new gallery exhibitions, discover street performers, engage in special events, and enjoy food and drinks throughout the neighborhood. While you’re exploring, make sure to check out this guide to Short North for ideas on what to do! It’s time to don your grey and scarlet and dig your foam finger out of the closet — football season is back. 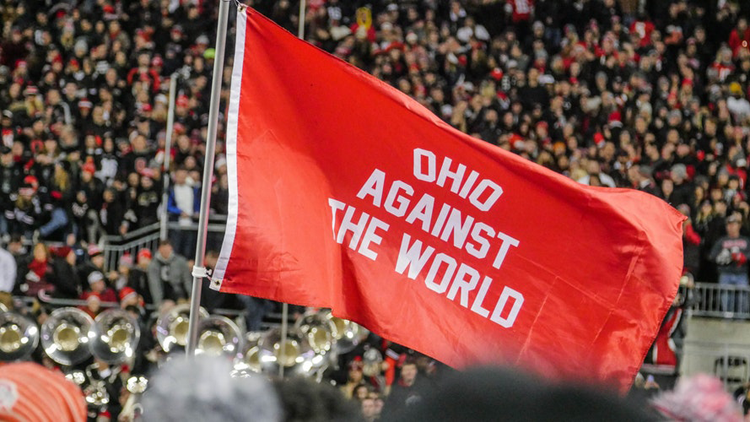 Head down to Ohio Stadium to join in the celebrations and cheer on the Buckeyes — and don’t forget to stop by a tailgate or two on your way. Here is our complete guide to tailgating for OSU games! When: September 2, 6-10:30 p.m.
Shadowbox Live, Columbus’ beloved local performance troupe, will bring two musical legends to life on stage as they explore the lives of David Bowie and Prince. These two revolutionized music, fashion and pop culture, and the show is expected to be unlike anything you’ve ever seen before! Bring lawn chairs and blankets to enjoy the free show at Columbus Commons. When: September 3, 10 a.m.-4 p.m. 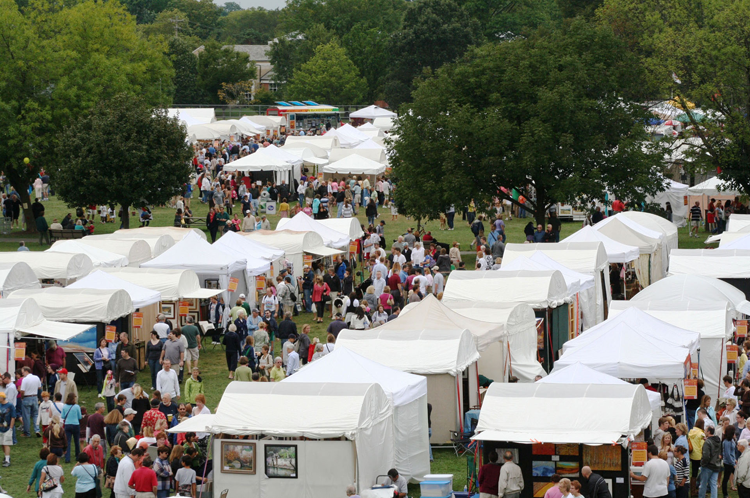 This annual Labor Day arts festival draws more than 25,000 visitors each year and is considered the city’s signature event! It takes place in the idyllic Northam Park and showcases the works of local, regional and national artists working a variety of media. 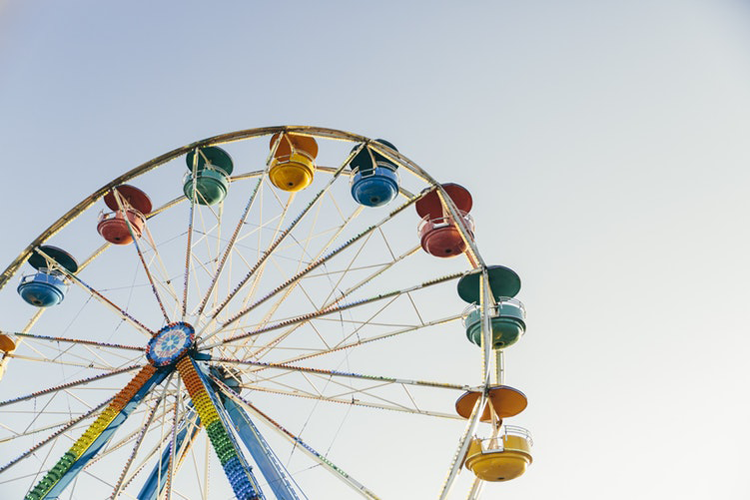 Additionally, there will be live performances, a family-friendly activities area, and a variety of food and beverage booths. How will you be celebrating the three-day weekend? Share your plans with us in the comments, and make sure to follow us on Twitter for up-to-date event recommendations!